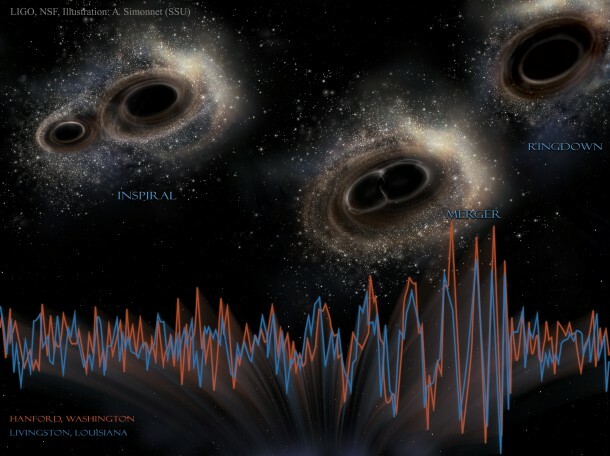 The waves, ripples in space-time caused by merging black holes, was detected by the twin facilities that comprise the Laser Interferometer Gravitational-wave Observatory (LIGO) in September last year. The direct detection of gravitational waves is one of experimental physics' greatest achievements and opens up a new era in studying the universe. This is a profound result, and this lecture is a unique opportunity to hear directly from a member of the LIGO team. The lecture is in Darwin 103 on Monday, March 21, 4 p.m. Admission is free, parking on campus is $5-$8.